Don't have power where the party is going to be? 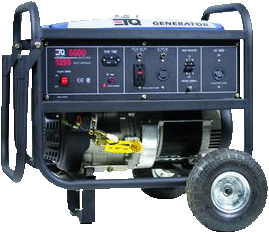 No worries, just rent a generator and you will be good to go to use up to 2 blowers to inflate your unit. Price includes one tank of fuel which last 4 to 5 hours.